At SECNA, quality is the key to our success. 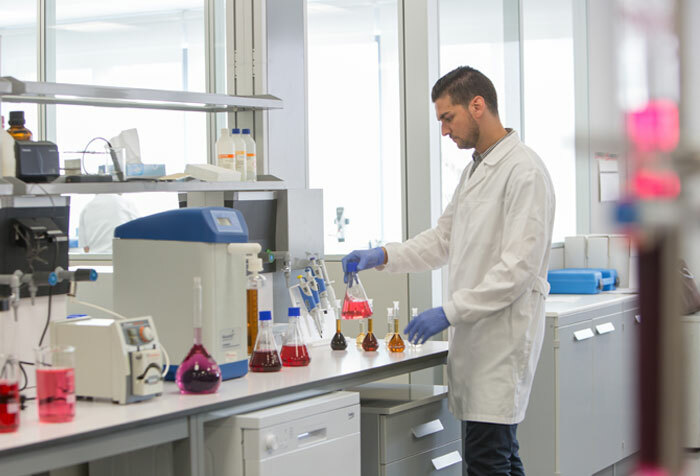 In SECNA, our team of professionals throughly analyses the raw materials we use by conducting multiple tests to ensure its quality at delivery. To help us do this, we have our own specific equipment. SECNA produces high quality tailor-made products and services. We are able to adapt our products to the technical specifications required by our customers. Quality policy and principles, mandatory standards and the recommended tools for its implementation are laid down in the SECNA’s Quality System. We anticipate to issues by taking the relevant actions on time. Furthermore, raw material farmers, transport companies and packaging suppliers shall share this interest for the quality and establish an appropriate quality system that meets our demands.